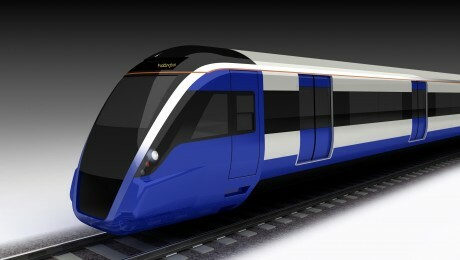 Crossrail today announced that it intends to award the contract for the Ilford Yard stabling project to VolkerFitzpatrick Limited. 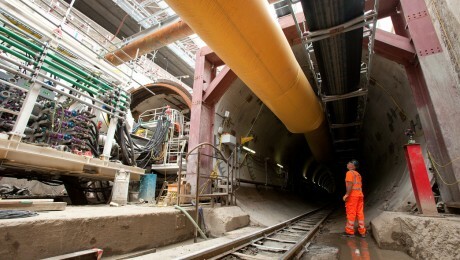 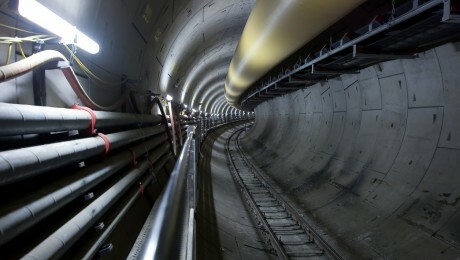 Crossrail today announced that it intends to award the contract for the non-traction high voltage power supply contract. 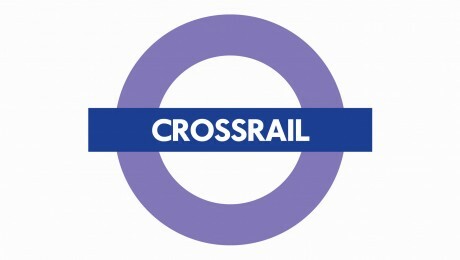 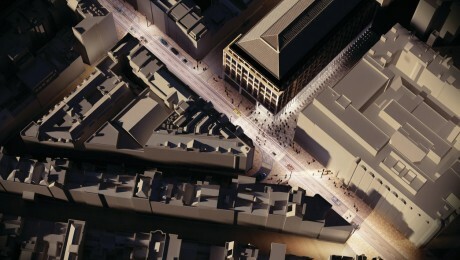 Crossrail today announced its intention to award the last of the main construction contracts for the new central section stations.